Work Continues on the Old Town Hall Theater in 2018! 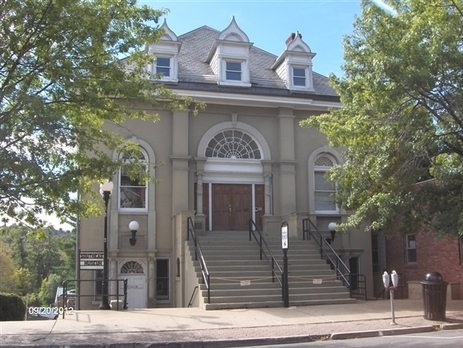 ​The Old Town Hall, built in 1896, is an architectural gem listed on the National Register of Historic Places. 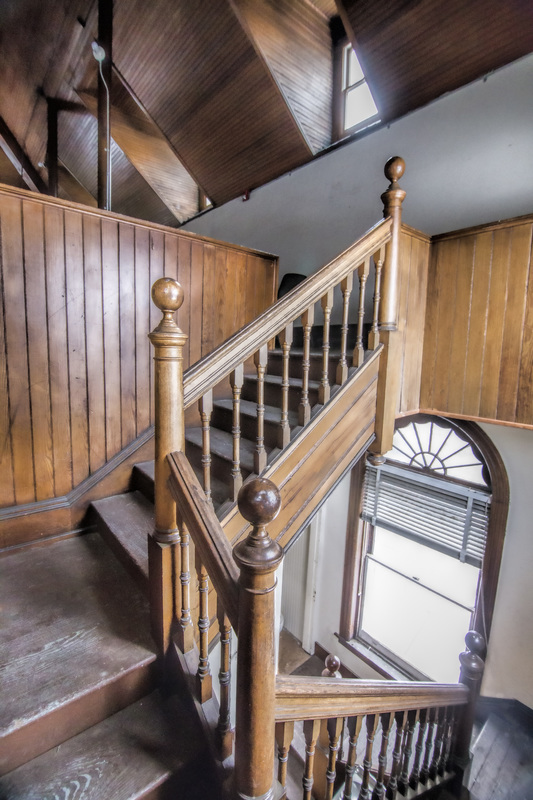 This “Jewel in the Crown of Brewster”, designed by the architectural firm Child and deGoll, is a three-story structure owned by the Town of Southeast and situated at 67 Main Street in the Village of Brewster in walking distance to the Brewster Metro North Train Station. 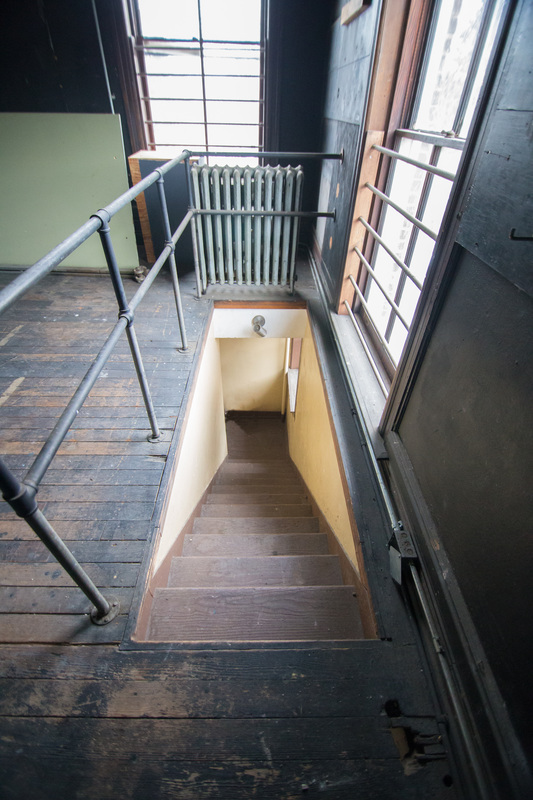 The building houses a beautiful theater in disrepair on it's upper main level with stage, auditorium, dressing rooms, lobby, and mezzanine. 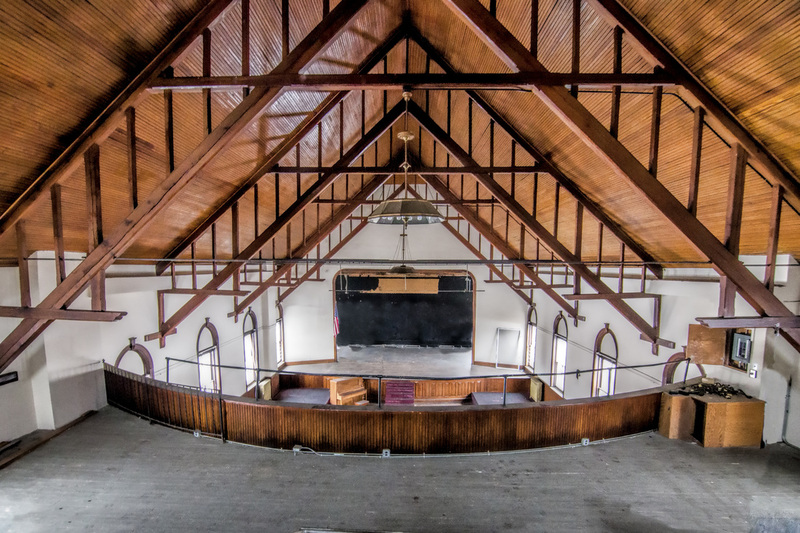 Once restored, the theater, with its excellent acoustics, will accommodate audiences of 200 or more and provide space for music concerts, theater productions, dance performances, film screenings, lectures, and meetings. The theater will host events by the Cultural Arts Coalition, local arts groups, as well as exciting guest performers. The Cultural Arts Coalition and the Town of Southeast continue to work cooperatively to restore the theater. Newburgh Sash and Restoration was awarded a contract to restore the 29 windows on the theater level and finished in Summer 2018. CAC is currently refining plans to add an elevator and egress stairs, update building systems (electrical, plumbing, heating ventilation and air conditioning, fire protection), reconfigure the front entry stairs to their original design, and address any building envelope issues. 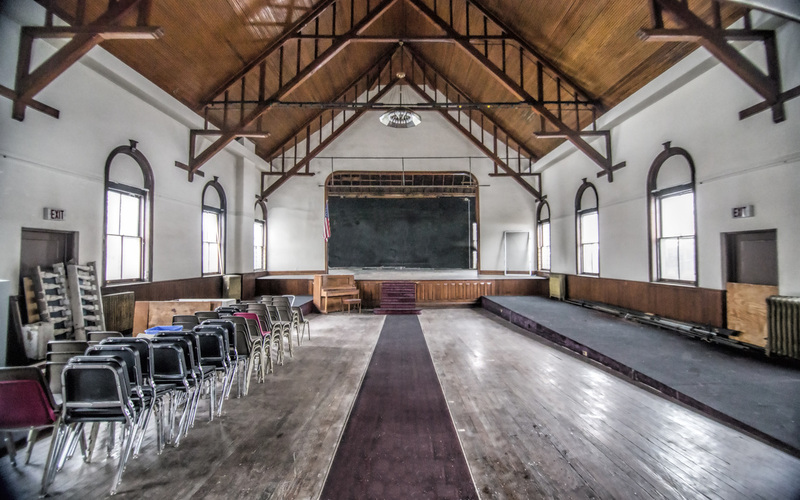 In 2015, CAC and the Town of Southeast signed a Memorandum of Understanding regarding the restoration and eventual use of the Old Town Hall. 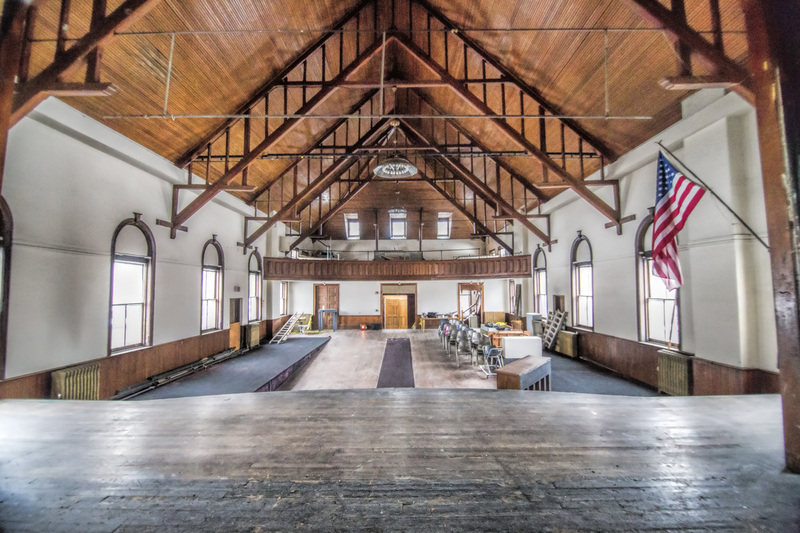 CAC is overseeing restorations under a starter NYS Grant of $250,000, and will raise the additional funds needed to open the Theater in this town-owned building. The MOU also stipulates a 10-year lease of the theater for the Coalition as lessee, with two optional renewals for a total of 30 years. Fundraising is ongoing for other work necessary for the restoration. Contact us at info@CulturalArtsCo.com or (845) 363-8330 for more information. 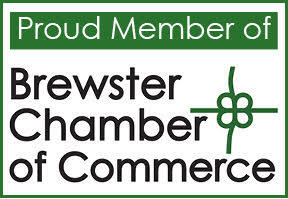 If you would like to become involved in the restoration effort or make a donation, please let us know. CAC is a 501(c)(3) not-for-profit corporation; donations are tax deductible.